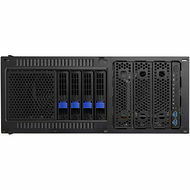 Offering a wide range of customizable options from workstations to clusters to meet your budget. 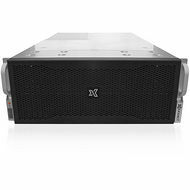 Exxact Schrödinger GPU systems are fully turnkey, built to perform right out of the box to save time from installing, optimizing, and validating. Schrödinger Desmond GPU computing solutions, designed in collaboration with Schrödinger. For workload scheduling & queuing so multiple researchers can submit jobs that run when resources are available. 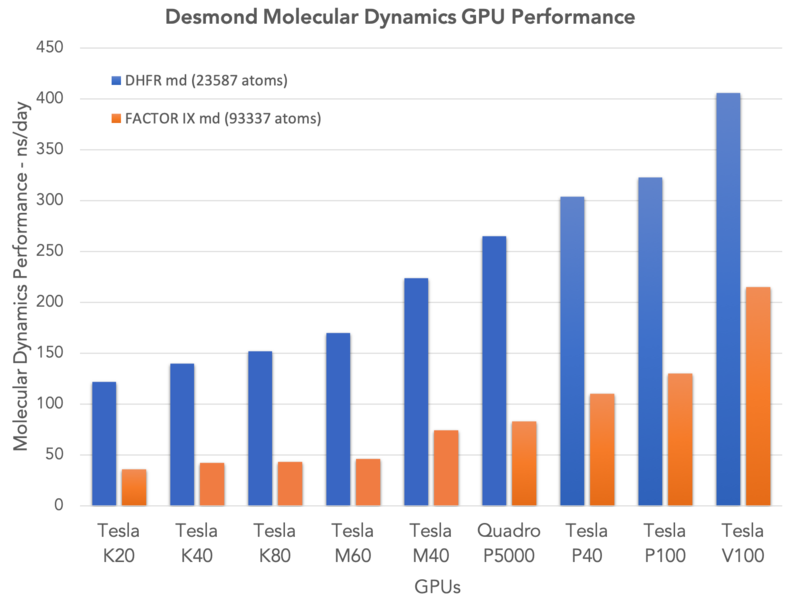 NVIDIA CUDA-enabled GPU Accelerators offer computational chemists and biologists significantly higher simulation performance when compared to CPUs. As an NVIDIA Elite Solution Provider, Exxact Corporation has designed a series of GPU systems that are compatible and optimized for life science applications, such as Schrödinger’s Desmond. 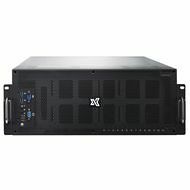 Researchers can benefit from a range of system configurations with preinstalled applications that are ready to tackle the most compute-intensive scientific tasks right out of the box. 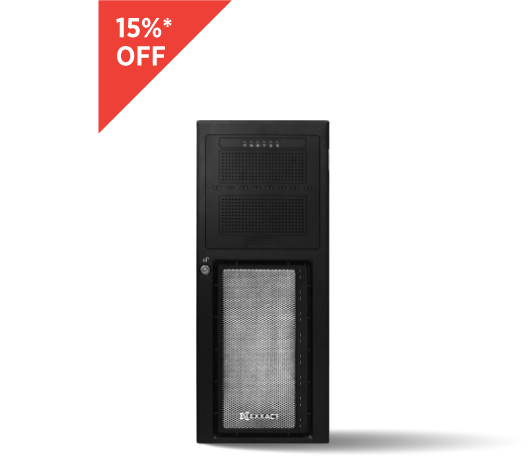 As a investigator and team leader, Exxact delivered our group a turnkey ready GPU machine capable of demanding MPI calculations for protein-protein studies and drug-protein modeling. 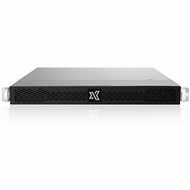 Exxact's high performance machine has a nearly zero footprint within our cold room and Exxact was available on demand, as needed, for all solution issues related to getting the engineering implemented without any glitches. The machine is blistering fast and Exxact offers a super team at the help desk to support you. With the support, I was able to implement 3rd party software with no issue after following their advice. I would recommend Exxact for any serious computational scientist. 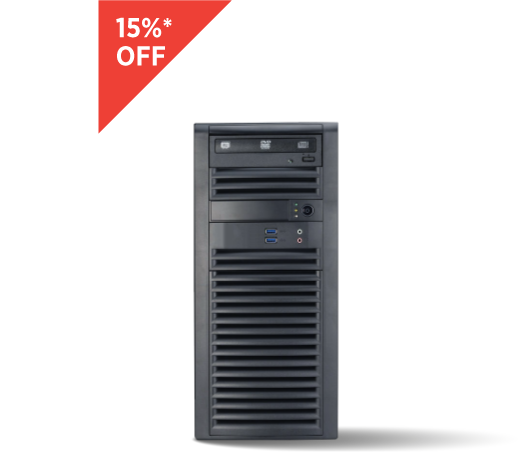 15% OFF All Schrödinger MD Workstations or Servers. Offer ends April 30, 2019. Discounts do not apply to additional support options. Can be combined with other EDU or GOV discounts. 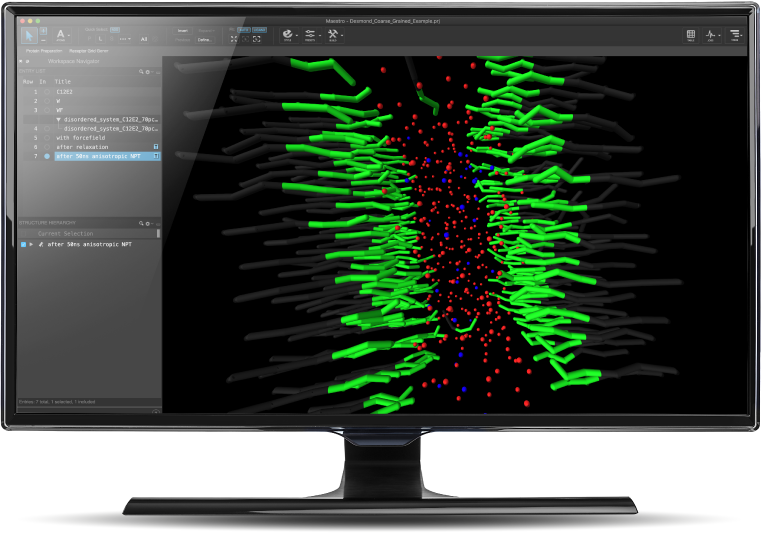 GPU computing has been widely used to accelerate compute-intensive simulations and push the boundaries of discovery. 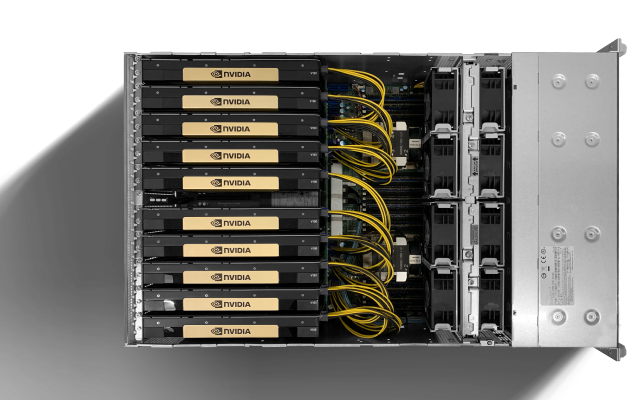 The multi-core platform of NVIDIA® Tesla® GPU provides the computational power far outpacing that of the typical CPU. Scientists and developers can access supercomputer scale performance to run later systems, more system or longer simulation timeframes. Many biological phenomena of scientific and pharmaceutical interest occur on time scales that are computationally demanding to simulate. A high-performance Molecular Dynamics code, together with continuously advancing computer hardware technologies, can be used to perform simulations on time scales that illuminate these important biological processes. Desmond, created by D. E. Shaw Research, provides an unprecedented combination of parallel scalability, simulation throughput, and scientific accuracy to achieve these goals. 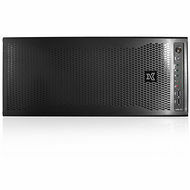 Learn More» NON COMMERCIAL USER? 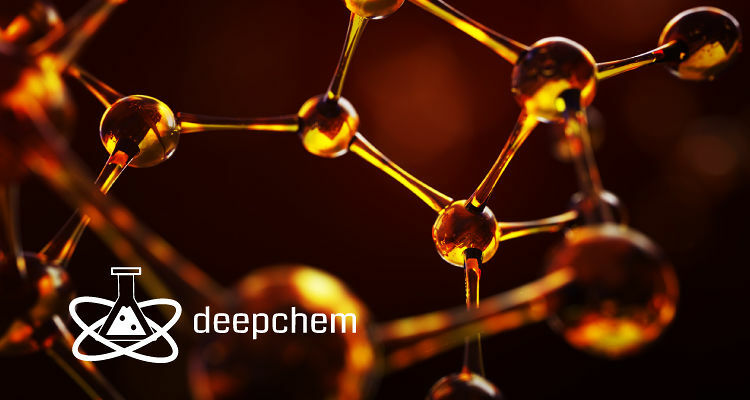 DeepChem is a powerful new open source deep learning framework that offers a feature-rich set of functionality for applying deep learning to problems in drug discovery and cheminformatics.